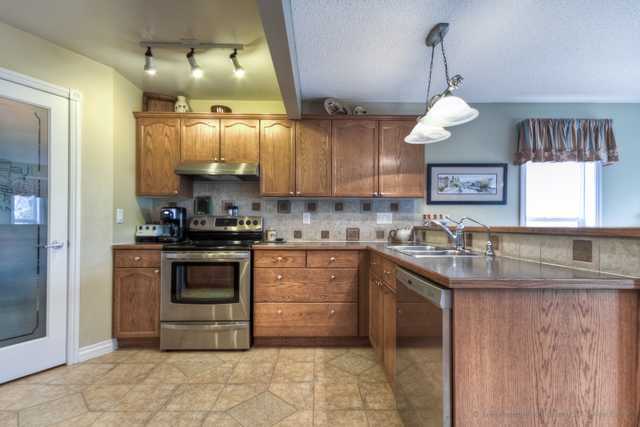 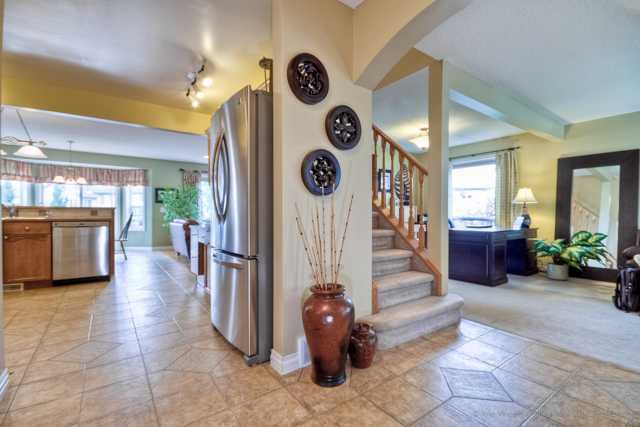 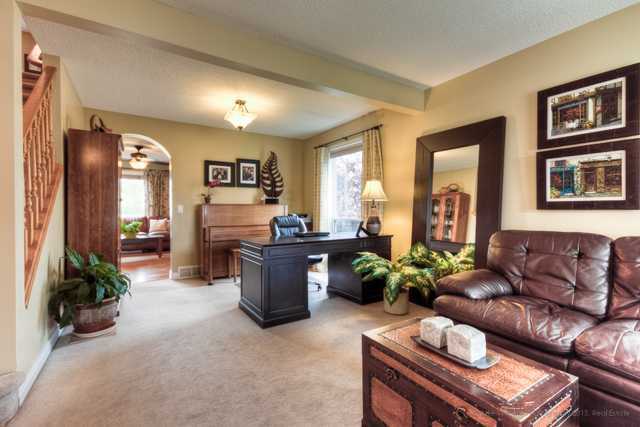 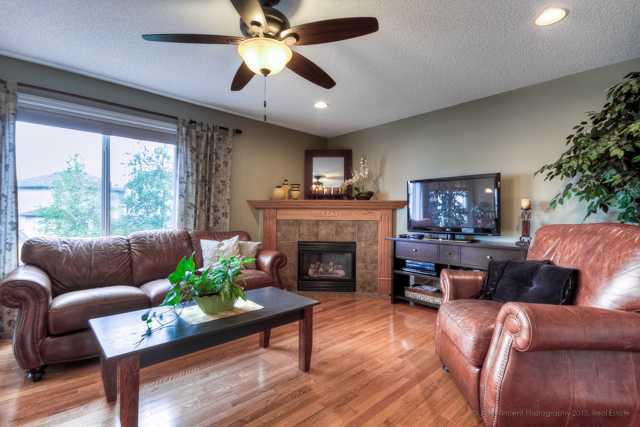 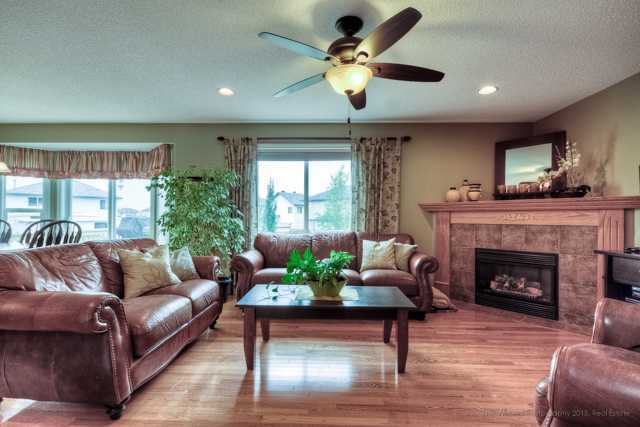 Pride of ownership shows in this beautifully maintained 2 story family home, minutes from schools, shopping, & parks. 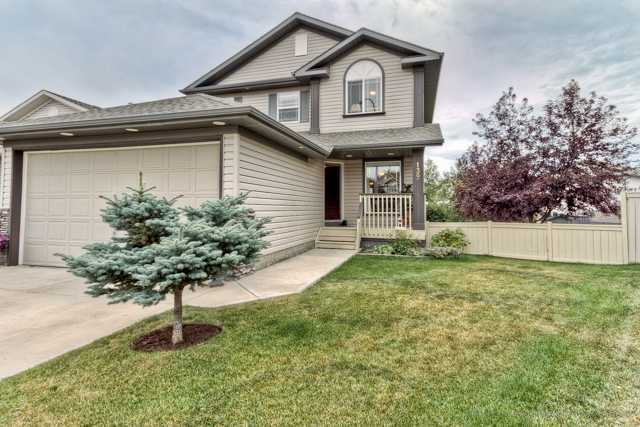 Located in a quiet cul-de-sac with a total of 5 bedrooms and a finished lower level, this home is perfect for growing families! 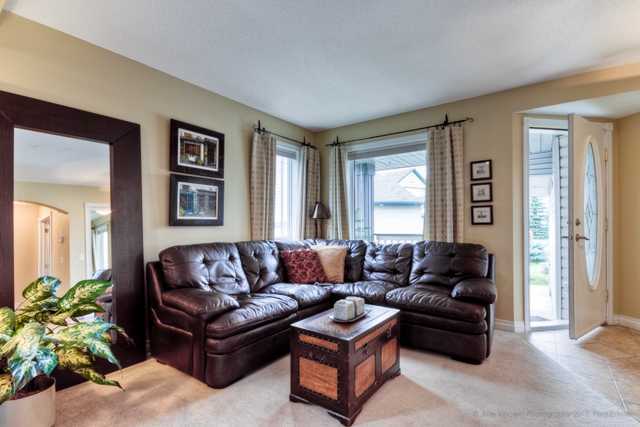 The main floor welcomes guests to a spacious living room and dining room--great for gatherings of any size! 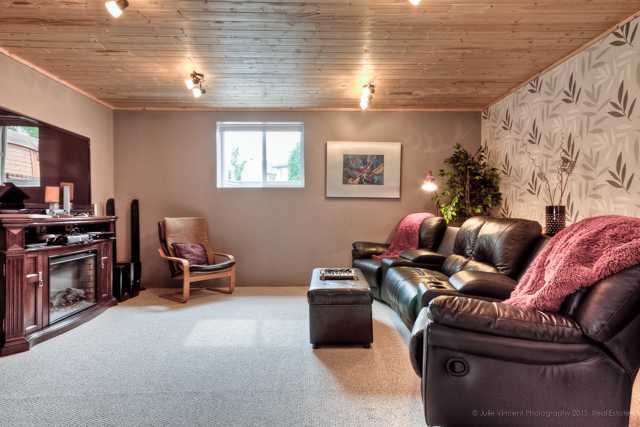 The rear family room is relaxing and cozy in front of the fireplace. 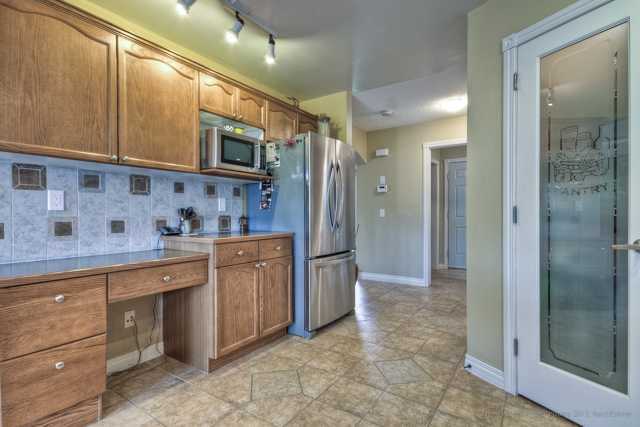 In the heart of the home is a large kitchen with newer stainless steel appliances, an eating bar, tile floors and a walk in pantry. 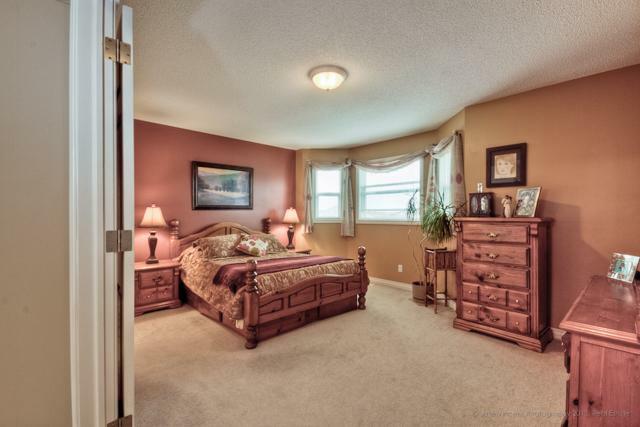 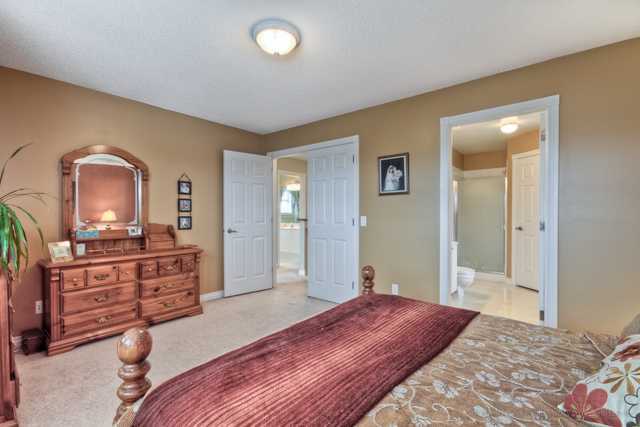 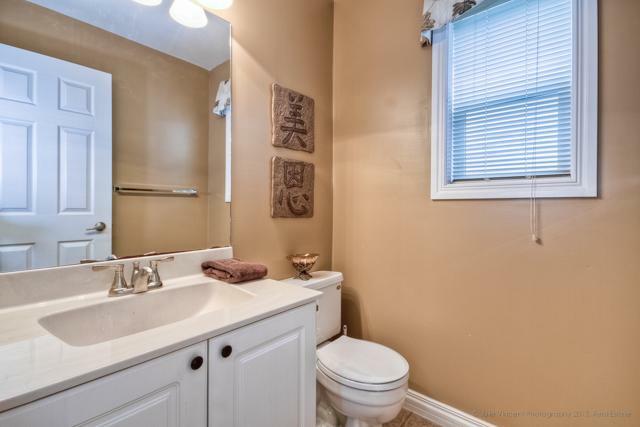 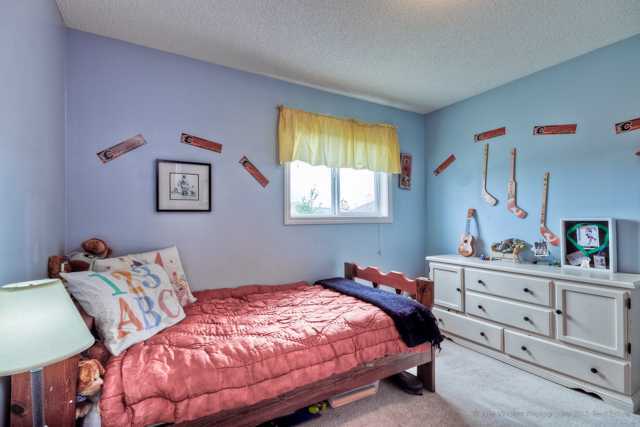 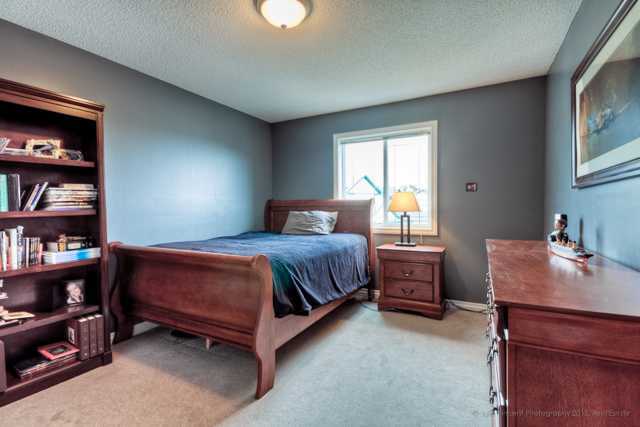 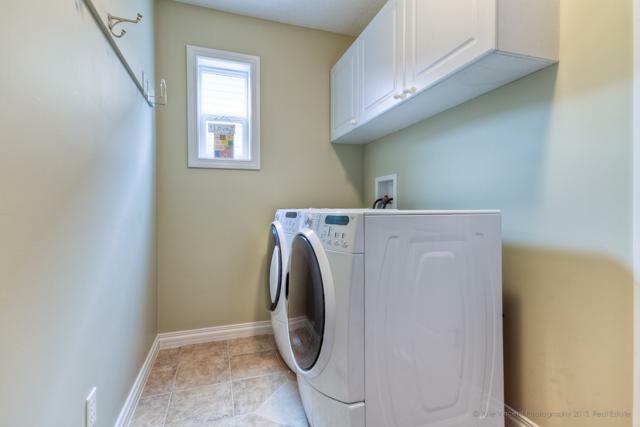 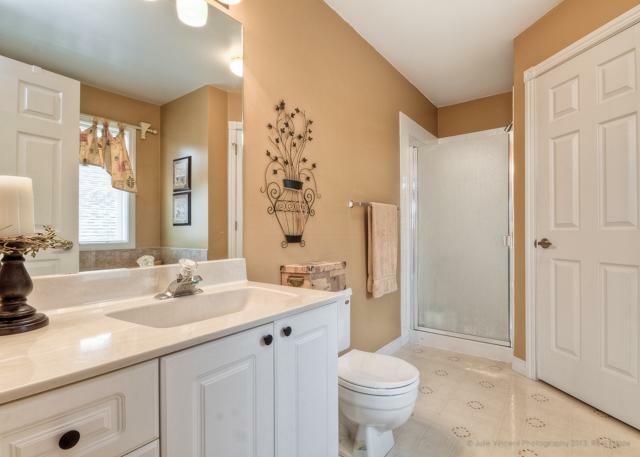 The spacious master bedroom is complete with an ensuite with walk in closet & soaker tub. 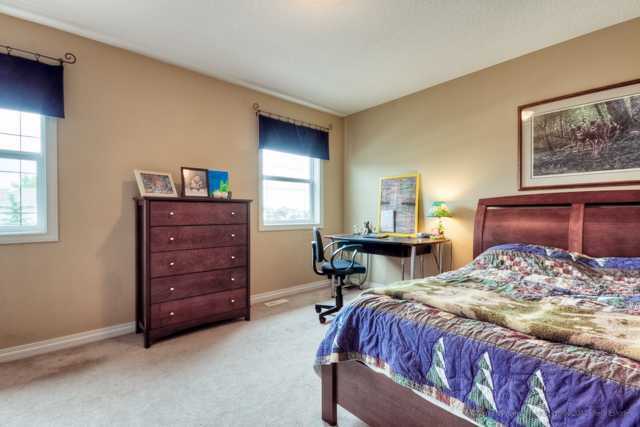 The other 3 upstairs bedrooms are spacious enough to be bedrooms and work spaces. 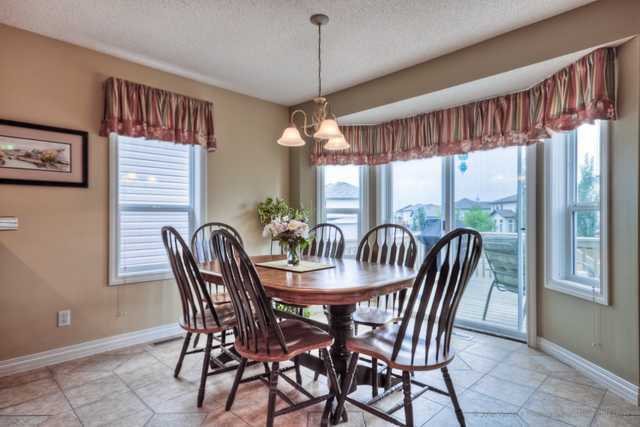 Off the kitchen nook is a large deck providing great views of the yard. 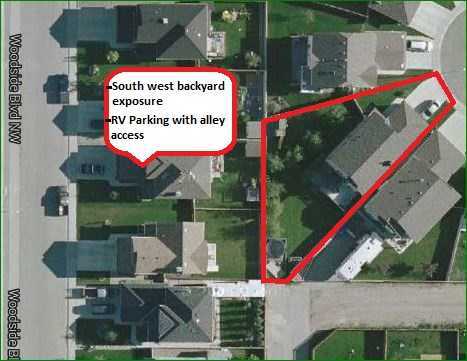 The fully fenced large pie shaped lot is perfect for outdoor entertaining incl a great kids play space. 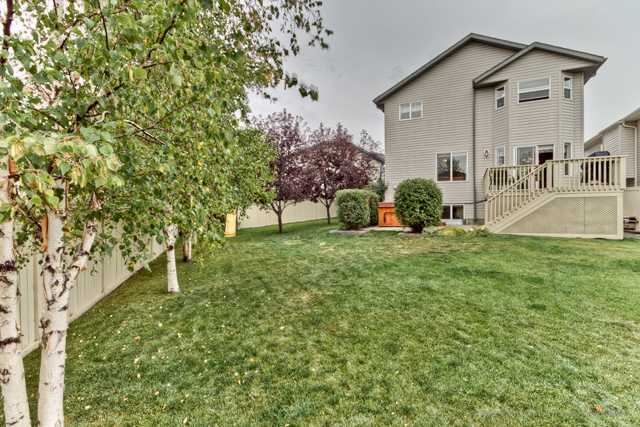 Completing the backyard oasis: a concrete patio with hot tub, mature trees and RV parking.